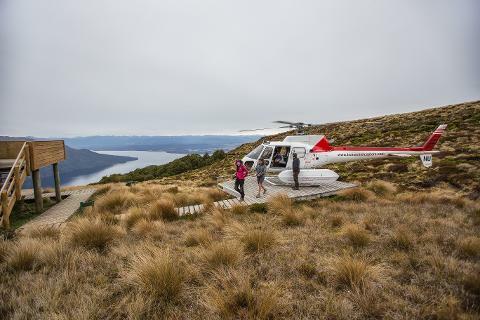 Enjoy a guided day walk from Te Anau beginning with a scenic helicopter flight over the Hidden Lakes, beech forest and alpine area to Luxmore Hut on the Kepler Track. 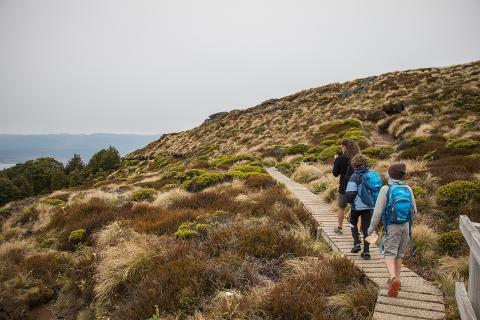 From this Department of Conservation Hut explore the alpine tussock fields and enjoy panoramic views of the surrounding Fiordland mountains with the possibility of ascending to the summit of Mt Luxmore. 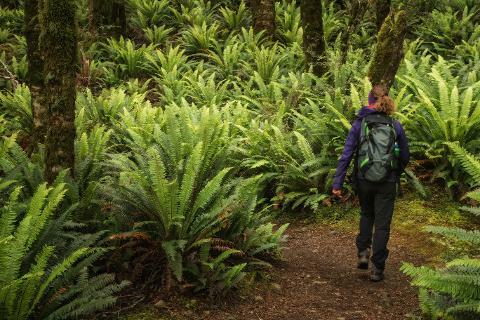 After time in the alpine area, hike down the mountain on the well-formed Kepler Track. 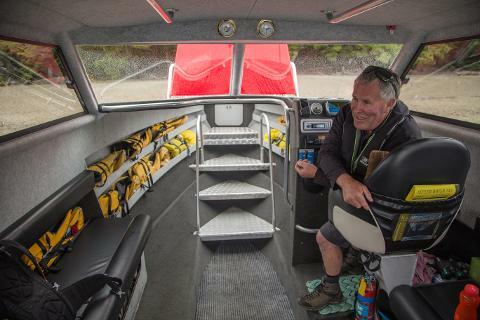 The track descends through mountain and silver beech forest, and passes under towering limestone bluffs to the sandy beach of Brod Bay, the pick up point for the rewarding water taxi trip back to Te Anau. 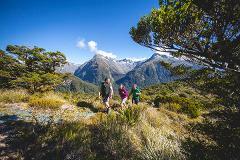 From Luxmore Hut it is a down hill walk (8km) requiring a medium level of fitness. 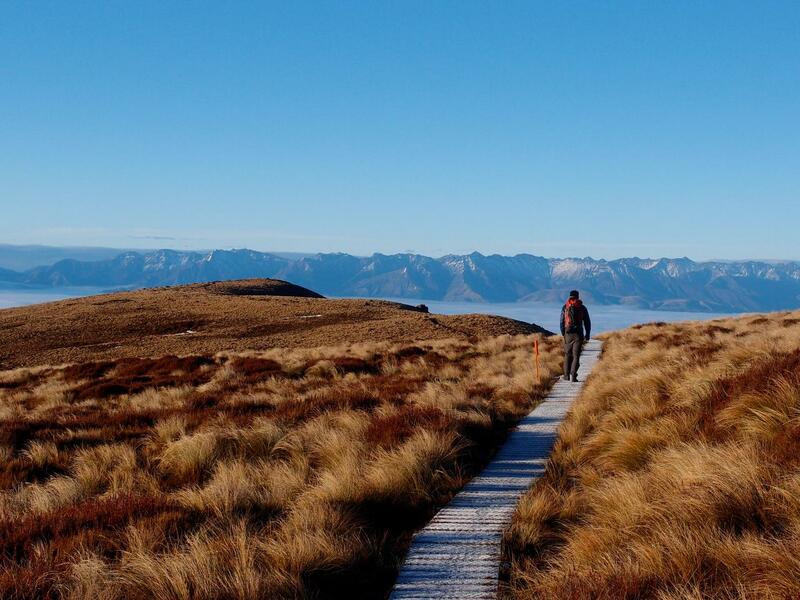 If you wish to explore further past theHut toward the Summit there would be an additional 1-3 hours walking up and down. 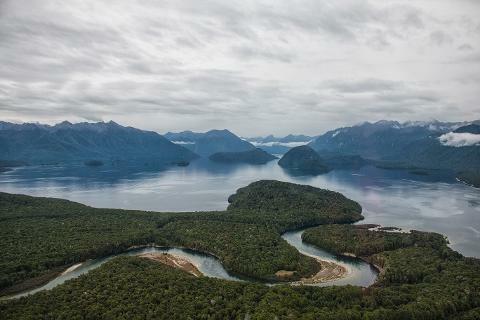 There is a maximum of 12 walkers with a Trips & Tramps guide providing an opportunity to learn about the natural and human heritage of Fiordland. 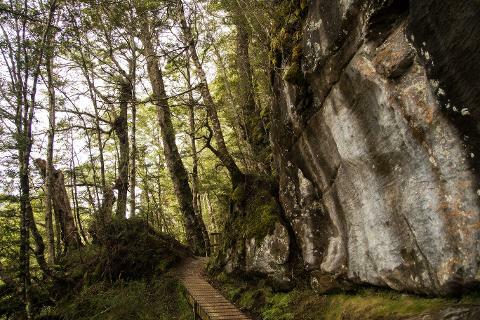 There are plenty of stops for photographs, bird-watching and interpretation along the way.